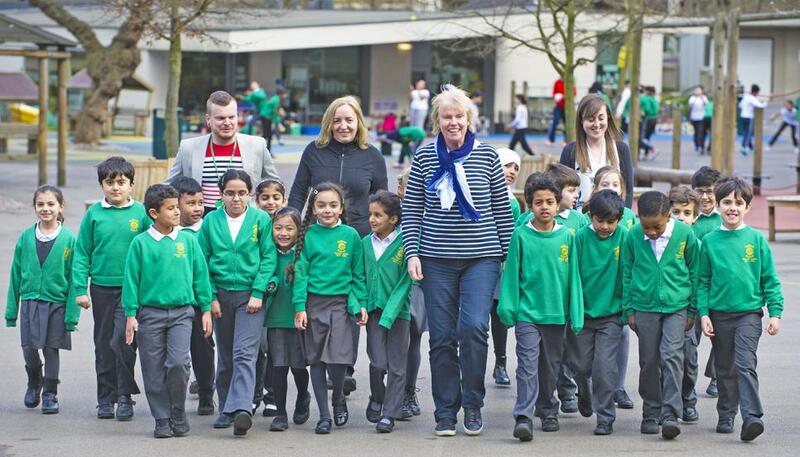 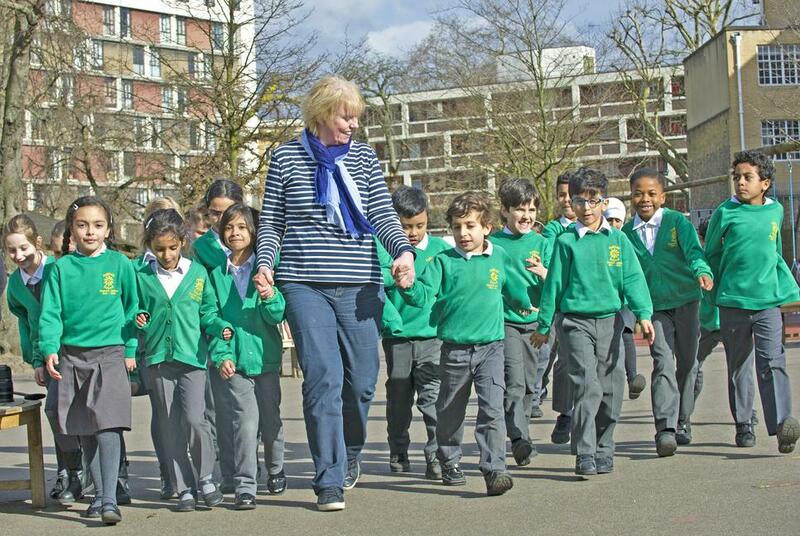 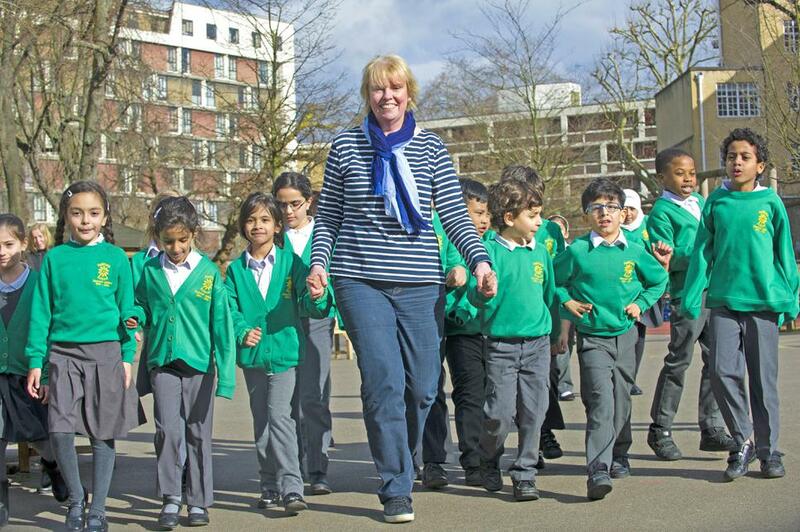 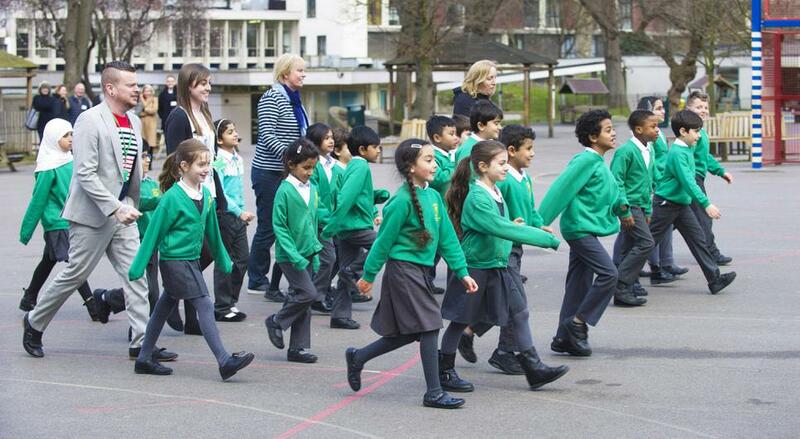 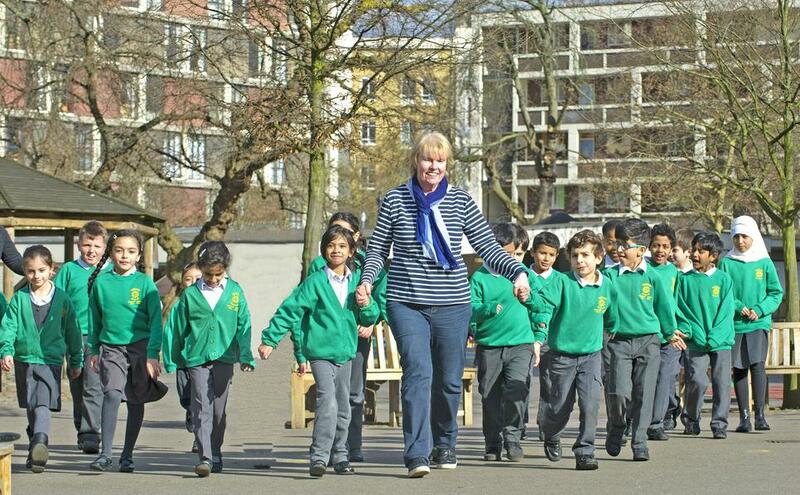 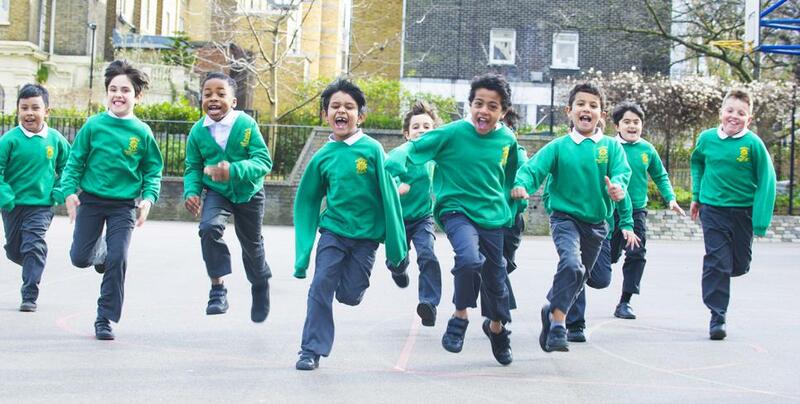 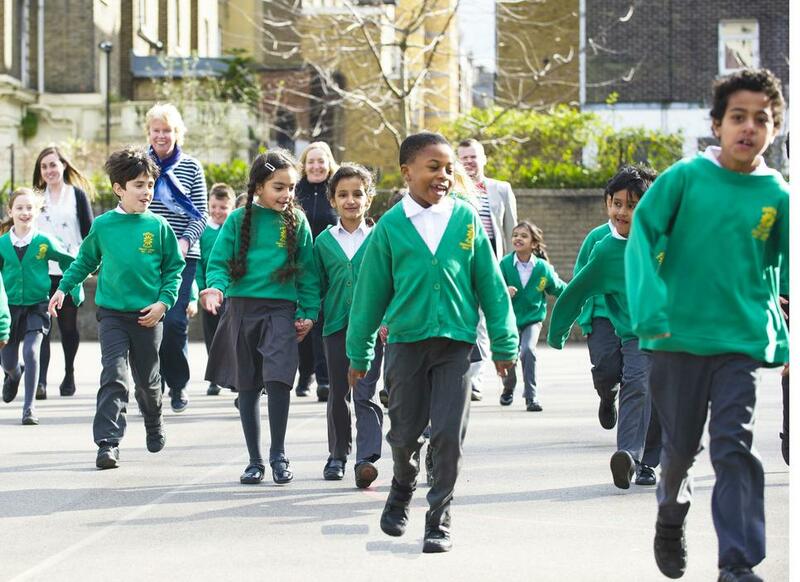 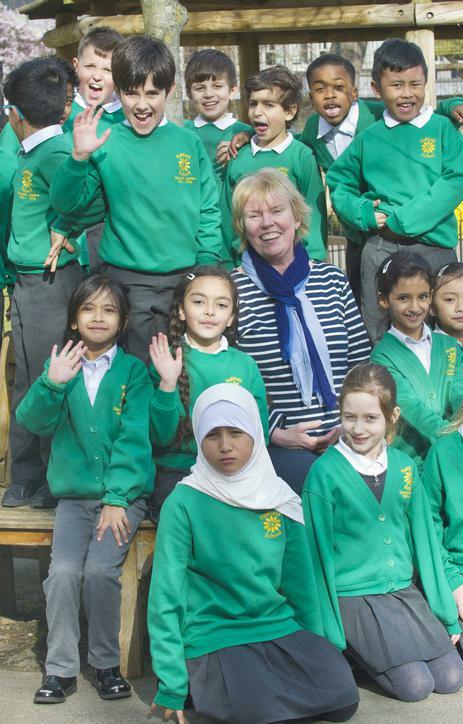 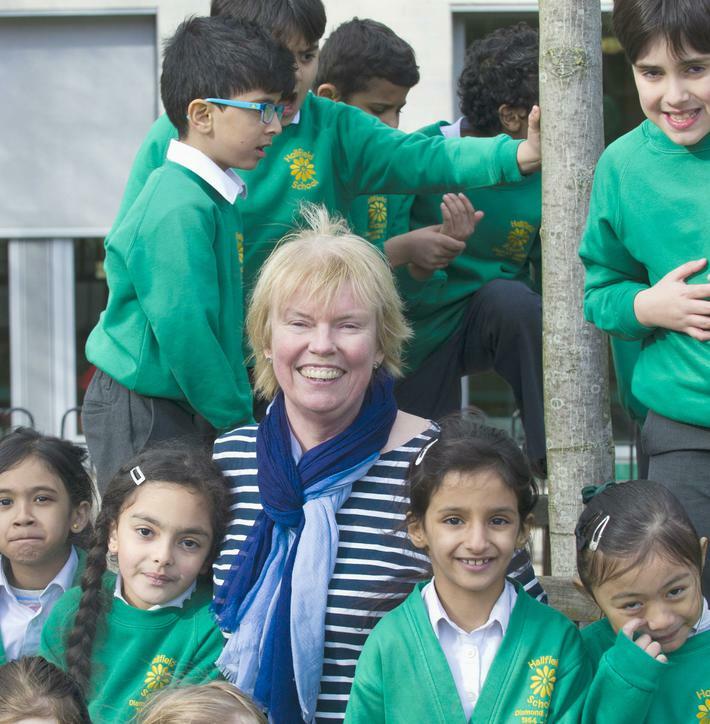 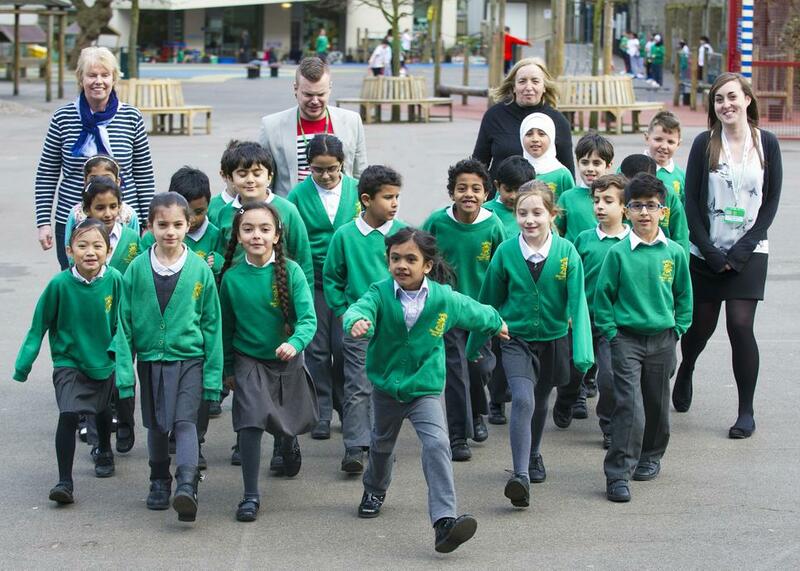 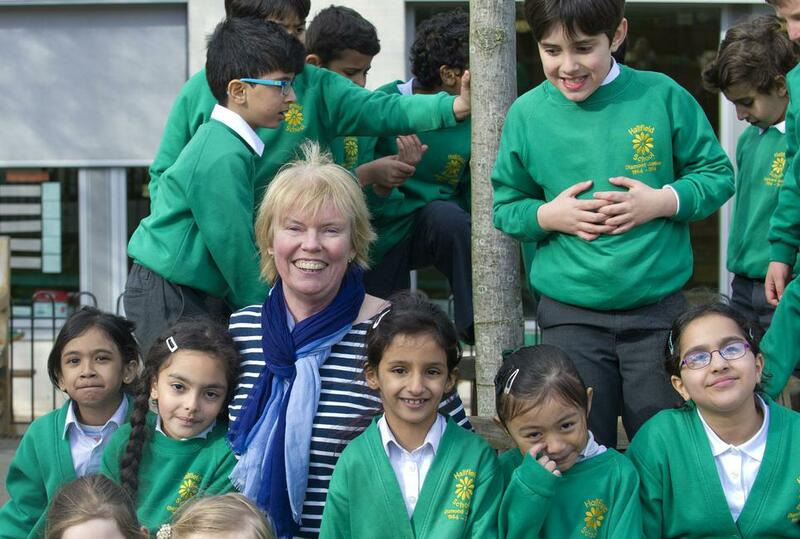 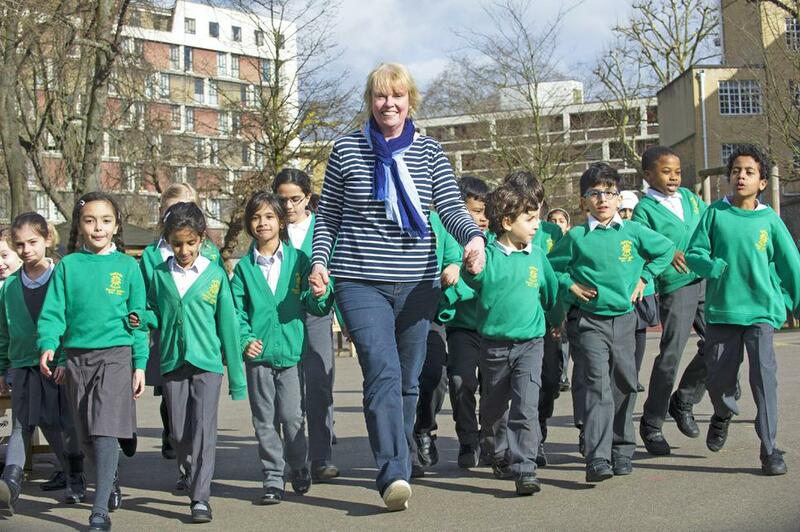 On Thursday, 17th March The Daily Mile was launched nationally at Hallfield Primary School, Westminster, supported by celebrities, sports stars and the BBC. 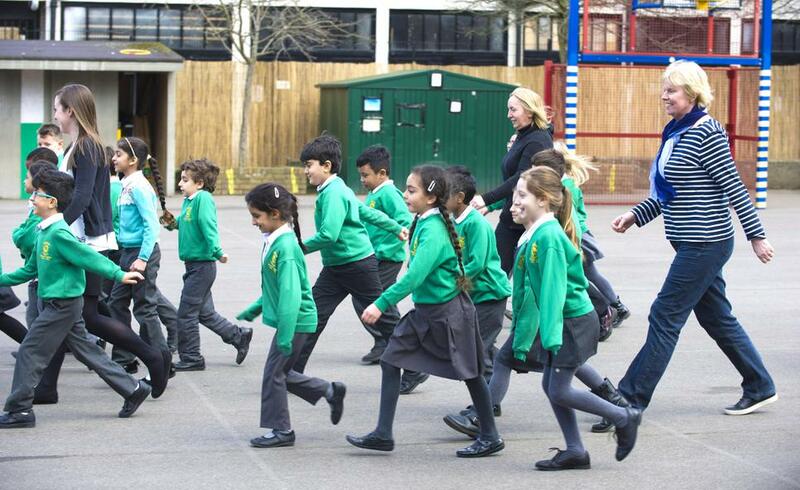 We run a mile a day! 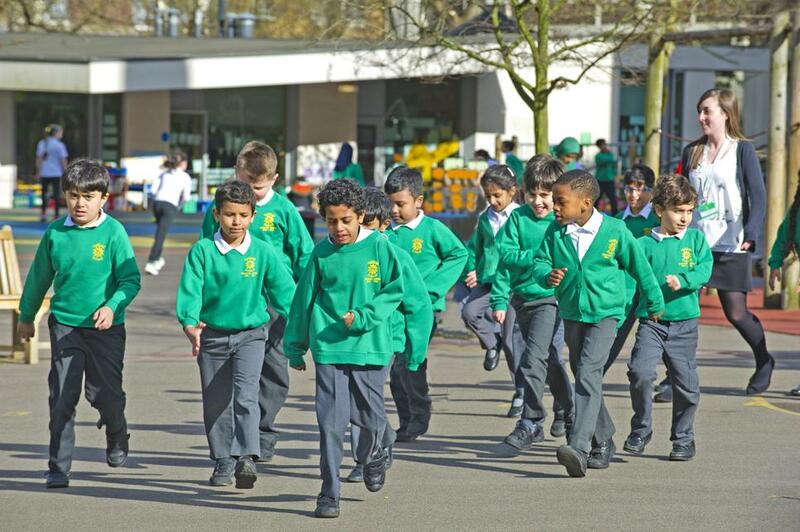 The Daily Mile Website Website with resources.The aim of the Daily Mile is to improve the physical, mental, emotional and social health and wellbeing of our children – regardless of age or personal circumstances. 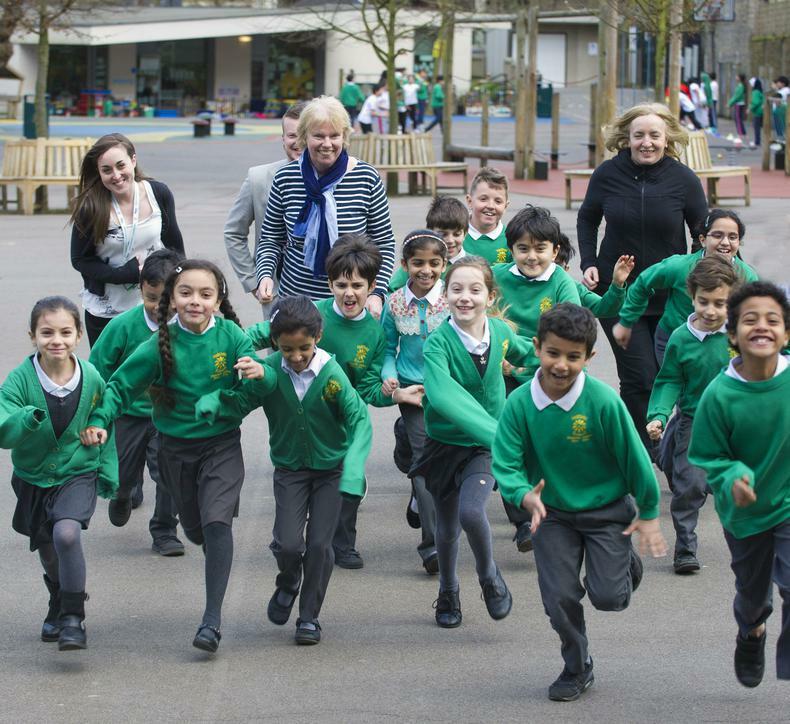 Al Jazeera reports on Hallfield's Daily Mile The report was broadcast on the global TV channel at 1pm and 9pm this week and Al Jazeera has a broadcast audience of approx. 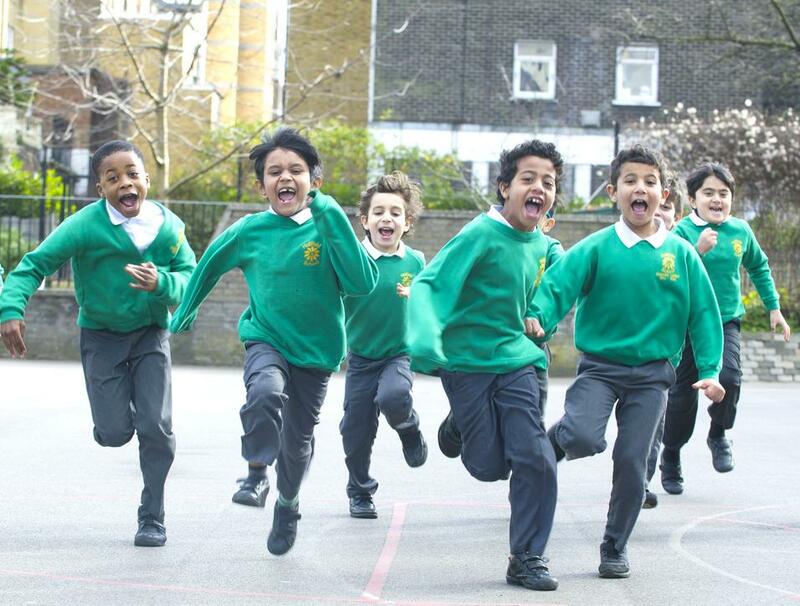 27 million.